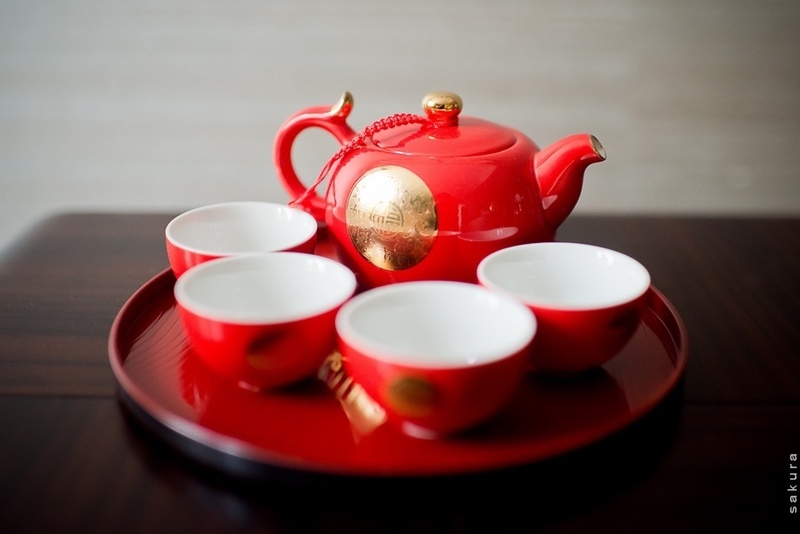 Help is here for planning that perfect traditional Chinese banquet! Traditions can be fun, but they can also be mighty confusing! We’ve consulted our expert wedding planner, Sonya Yeung of Bliss Creations, to put together a simple list of do’s and don’ts to help make planning a Chinese banquet effortlessly delicious. A classic Chinese banquet menu usually consists of eight dishes, and if you are planning to serve beyond this number, then it’s best to stick with even numbers rather than odd numbers. Stay away from serving only four or seven dishes, as they are especially unlucky numbers to the Chinese! Here’s a sample of a traditional Cantonese banquet menu, and we’ve also factored in the sequence in which each course should be served. Remember, fried rice or noodles are not considered mains, and should always be served last. Dessert - lotus seed and lily soup with red bean. Chicken served whole complete with the head represents togetherness and completeness. It is also a symbol for the phoenix, which represents the bride. Lobster is a symbol for the dragon, which represents the groom. Noodles are a symbol of longevity due to their seemingly endless strands. Peking duck represents fidelity, and when served whole, represents peace, unity and completeness in a couple’s marriage. Red sea bass has a similar pronunciation to the word “abundance” in Chinese, and is always included in a wedding banquet to bring plenty to a couple’s marriage. Abalone in Mandarin sounds similar to “abundance” while sea cucumber in Cantonese is a homophone for “good heart”. A dessert of lotus seed and lily soup with red bean has the auspicious meaning of “staying together for a hundred years”, so really think about it before you drink this soup! In a Chinese banquet, alcohol is served as soon as guests are seated. Near the end of the banquet, the newlyweds will toast their head table before moving to each table to toast and thank guests. Be prepared, because traditionally the toast uses blind-inducing Chinese baijiu! Sit-down dinners with a Western menu usually consist of at least three courses - a starter, main, and dessert or cheese plate. Three options for mains would usually be suffice to accommodate various tastes, and it’s always safe to offer a meat, seafood and vegetarian option. Also, be wary of special dietary requirements or allergies - you do not want an ambulance pulling up at the reception! Multi-cultural unions are commonplace today, and a great way to showcase what the newlywed’s ethnic backgrounds are is through food. This is where you can get creative, by mixing delicious elements from each of the two cultures. 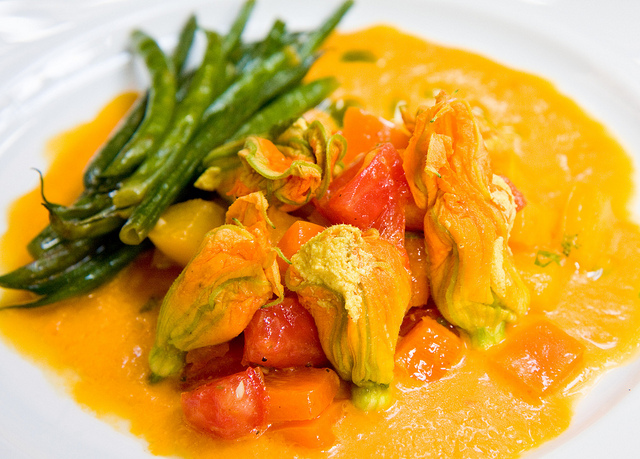 Why not pair French cuisine with Japanese sake, or Indian curry with English beers? The story of shark fin soup first began in the Sung Dynasty (968 AD), when the emperor served the delicacy at a banquet as a show of power, wealth and generosity. Today, shark fin soup is a symbol of status and “face”, and also a way to “share your fortune” during auspicious occasions such as weddings and birthdays. The shark fin trade has caused catastrophic decreases in shark populations, and has disrupted the ocean’s delicate ecosystem. On average, 100 million sharks are killed by people each year (Worm, et al 2013) while an average of 10 people are killed by sharks each year (Bill Gates Research 2014). In 2014, Spain was the top exporter of shark fins to Hong Kong. However, the tide is definitely turning. In a five year study spanning from 2009 to 2014 by Bloom Association, a Hong Kong-based NGO dedicated to marine conservation, and the Social Sciences Research Centre of the University of Hong Kong, there is a significant downward slope in shark fin consumption in Hong Kong. When citing popular occasions for shark fin consumption, the 2014 survey showed wedding banquets ranked the highest at 72.6% while birthdays followed in second place at 25.5%. The numbers were, thankfully, lower than those from the 2009 survey, which showed shark fin consumption at 90.9% of weddings and 58.4% of birthdays. Public opinion has also shifted, with the acceptance rate of not including shark fin in weddings jumping from 19.6% in 2009, to 48.7% in 2014. Out of the 1000 participants interviewed in 2014, 81.1% stated the reason behind their decision was an environmental concern, as compared to only 56.8% naming environmental concerns as the key cause in 2009. This change in opinion shows in trade figures, as the Hong Kong Census and Statistics Department in 2015 estimated a decrease of 2,507,872 kilograms of shark fin imports to Hong Kong between 2012 and 2014. Since shark fin itself doesn’t actually have any taste, as the flavour comes from the broth which is usually made with Chinese ham, chicken and aromatics, there have been many clever versions of faux shark fin soup using sustainable seafood. Corey Lee, former chef de cuisine at The French Laundry, and James Beard winner at his current restaurant Benu, have come up with a faux version to fool the savviest of food critics. 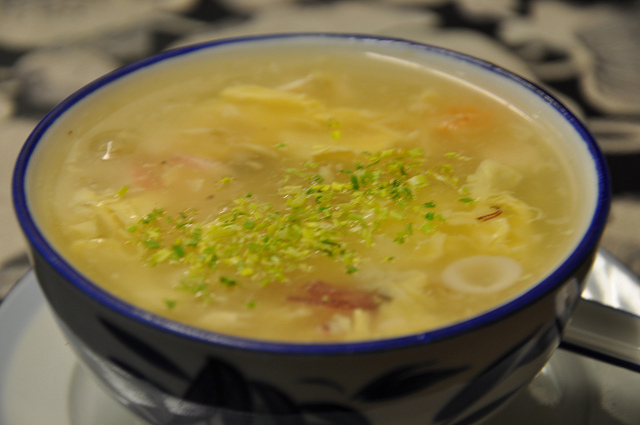 Bird’s nest soup, another prestige ingredient, has also become a popular replacement for shark fin soup. 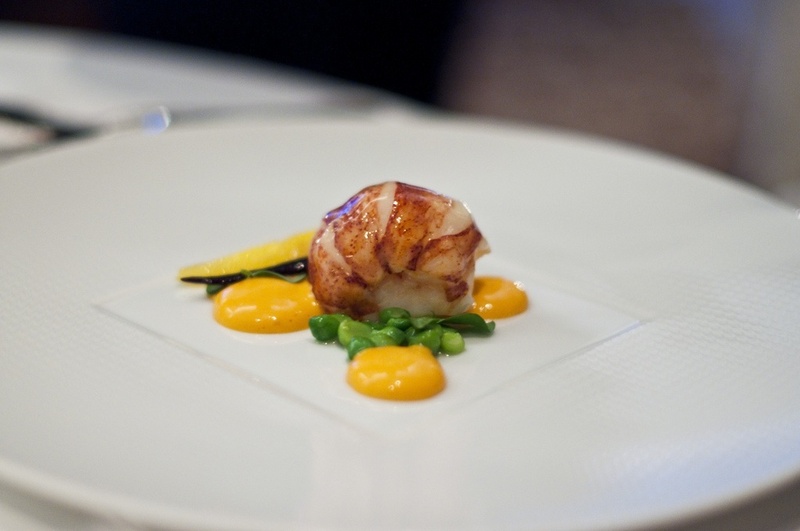 Premium ingredients such as crab and lobster are often added to increase the decadence of the dish. 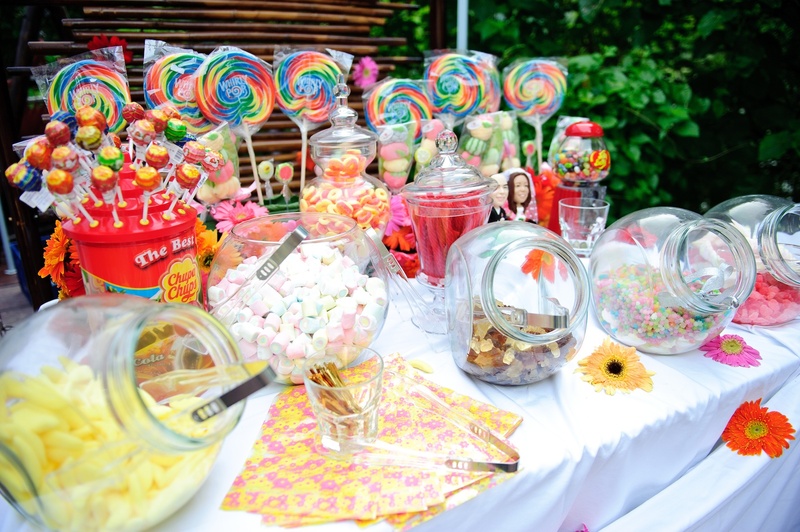 “We had a barbeque caterer at our wedding reception, who made a beautifully tender roast on a giant mobile grill. And since our wedding was held in Calgary, Canada’s cattle country, the roast definitely had to be succulent Grade A beef. In fact, our caterer was called “All Beef Catering” and their tag line was “The best beef...no bull”!! For more information on ocean conservation, visit www.bloomassociation.org and www.hksharkfoundation.org.